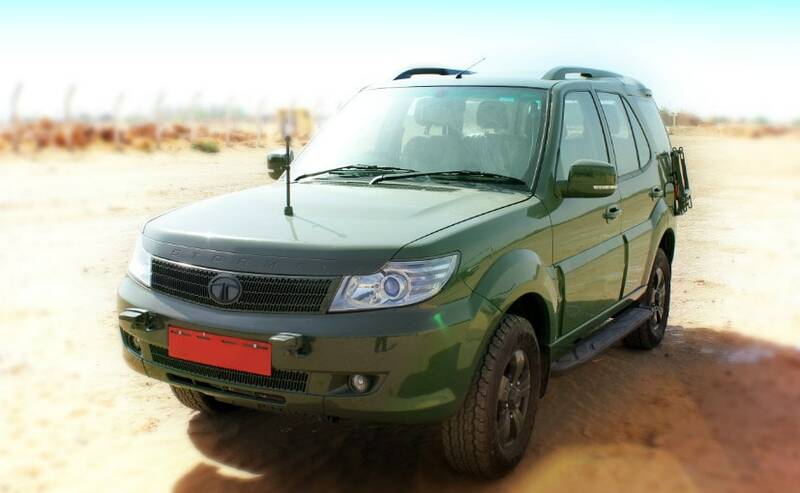 Tata Motors has bagged a contract of supplying 3,192 units of its Safari Storme 4x4 model to the Indian Army, under a new category of vehicles named G S800 (General Service 800). From what we know, the Ministry of Defence (MOD) was on the lookout for a manufacturer to supply them with off-road capable vehicles. In fact it had floated a request for proposal, for the same and the vehicles in question had to meet these three requirements. Tata Motors says that its foray into Defence mobility solutions is going as it had planned. Earlier, in January 2016, it had replaced the Czech Tatra trucks by introducing the Tata High Mobility Vehicle 6x6, for a deal worth ₹ 1,300 crore. This was for the 10 tonne category. And now, the company will be replacing the Maruti Gypsies in the 4x4 light vehicle category. 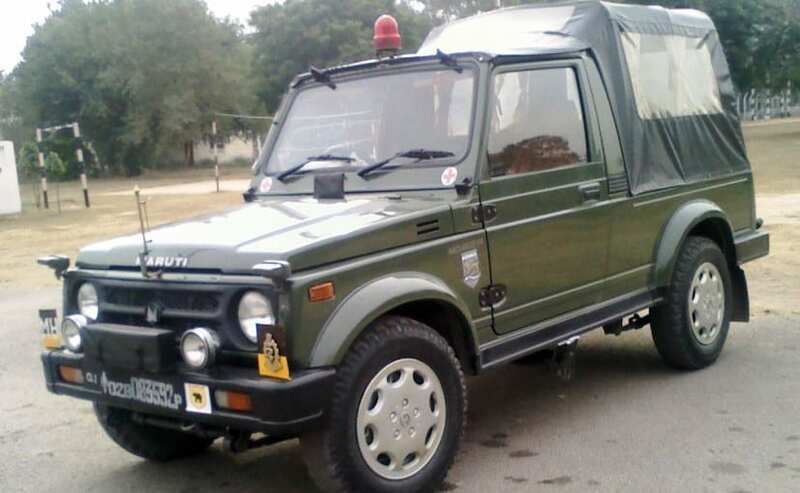 The Maruti Gypsy were pressed into service with the Indian Army in 1991 with over 30,000 models sold to the Indian army ever since. Commenting on the recently bagged order, Vernon Noronha, Vice President, Defence & Government Business, Tata Motors Limited said, "We are very proud to have received this prestigious order for over 3000 units of the Safari Storme under the newly formed GS800 category. Tata Motors has been a leading supplier of mobility solutions to the Indian Armed Forces and this order is a testimony to our partnership with the country's security forces. This variant of the Storme has been modified from the one available for civilians with an upgraded drivetrain and significantly modified suspension. The Safari Storme was conceived and designed keeping in mind the need for a rugged, comfortable and reliable vehicle, making it popular with law enforcement agencies. We will shortly commence delivery of these vehicles for the Army and Navy in a phased manner."